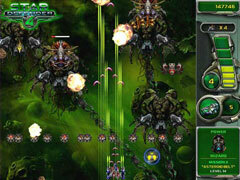 Battle hordes of merciless alien spacecrafts - two games in one download! 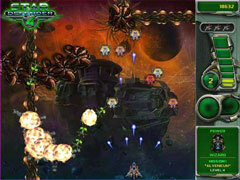 Battle hordes of merciless alien spacecrafts - two games in one download! 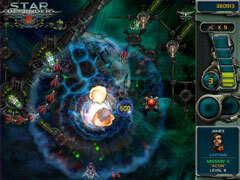 Navigate the far reaches of space in pulse-pounding shooter missions! 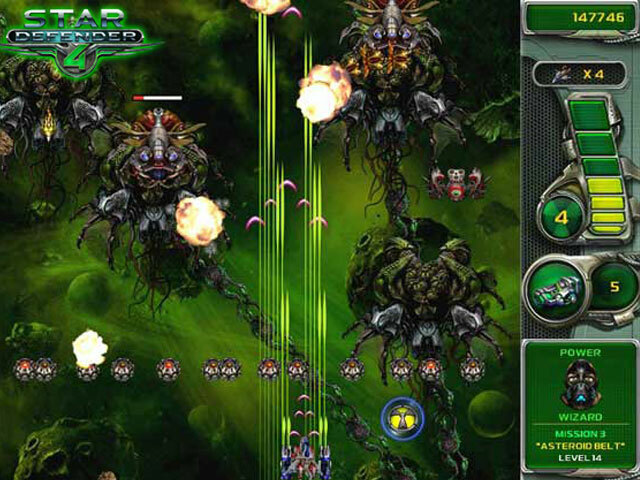 Star Defender III and IV bring you all-new locations, weapons, and ugly alien enemies!